Your guide to Miami’s entrepreneurial community. Miami has gone from being simply a gateway city to now a global city. This is not only because of our wealth of diversity and multiculturalism, but also because of a unique entrepreneurial spirit that resonates deeply through our neighborhoods. Working at Deepblocks is a dream. We are building a software company that changes the way we live, the way our cities grow, the way we experience our environment. We are building an AI that will have real-time knowledge of our cities’ population and socioeconomic trends, together with construction costs, zoning rules, and financial returns for existing and potential inventory. "Few cities on earth are like Miami, partly because it is a city representative of the future. It has an incredible diversity of culture, it embraces and promotes technology and social trends that are shaping the world, and has a growing number of innovative leaders looking to improve it. And the nice weather isn’t so bad either." "We have been lucky to be in Miami at a time when the start-up ecosystem has really started to ramp up. 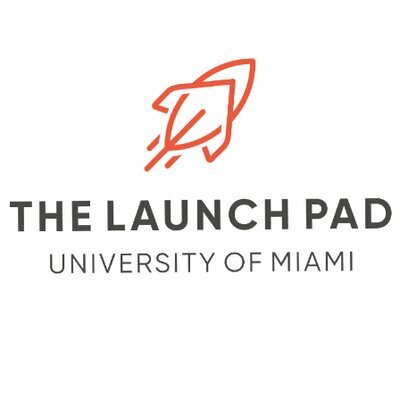 However, the one missing piece that made it difficult for life science start-ups like us to thrive in Miami was access to wet lab space in an incubator setting. 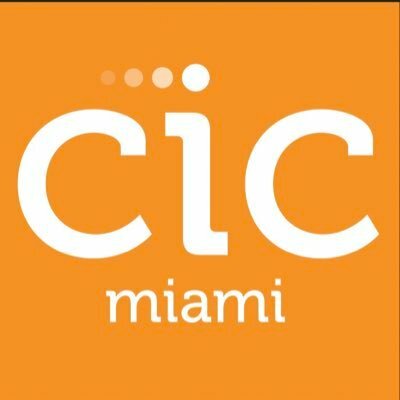 With the collaboration of CIC with the University of Miami for the Converge Lab space, they made it feasible for companies like us to operate on home turf as we grow." Are you a startup? Investor? Coworking space? 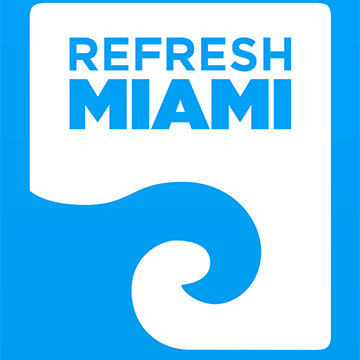 Are you ready to be discovered in Miami’s tech and startup community? 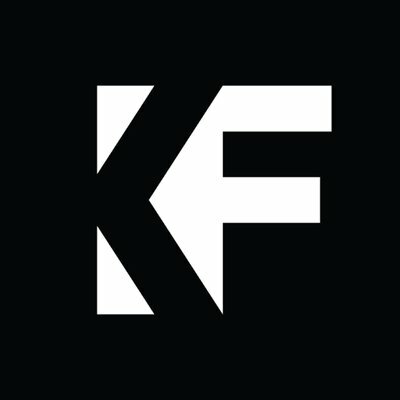 Click here to submit for inclusion in Startup.Miami. No longer just known for its sun and sand, Miami is slowly but surely becoming a city that’s synonymous with entrepreneurship and innovation. Want to stay involved? Sign up for our newsletter and we’ll keep you posted on the latest news and events in your area. Sign up for the following slack channels to stay connected with your tech community. 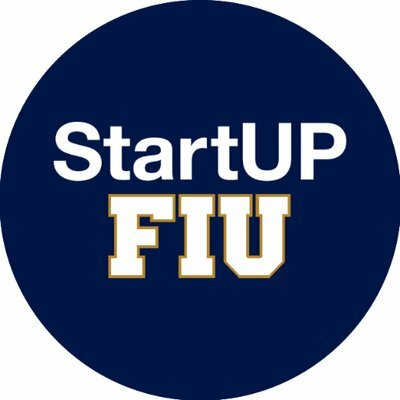 In partnership with the Knight Foundation, Startup.Miami was created to become your guide to getting involved and established in Miami’s entrepreneurial community.